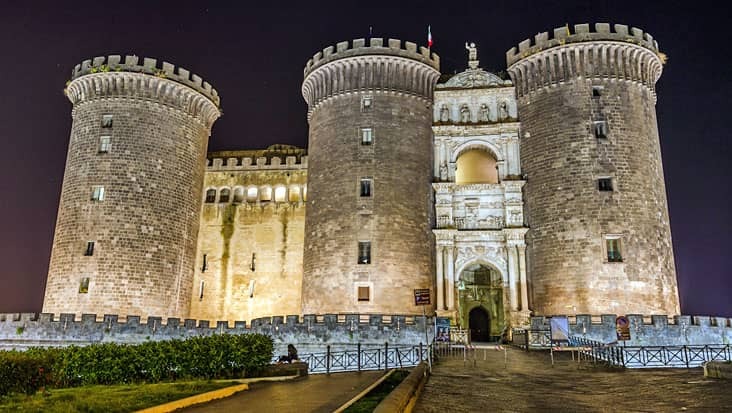 Access a Dream Ride in Chauffeured Mercedes Vehicles Touring Exotic Historical Sites during Naples to Pompeii, Herculaneum and Vesuvius Shore Excursion. 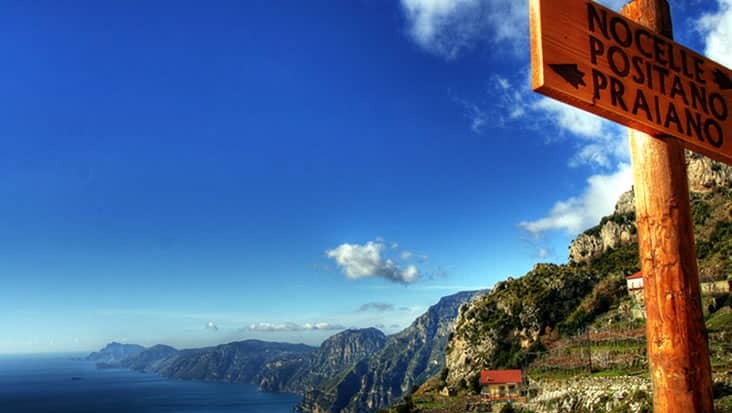 Southern Italy has some amazing landscapes that would fill your hear with joy. You can explore several archaeological sites which are famous among tourists. 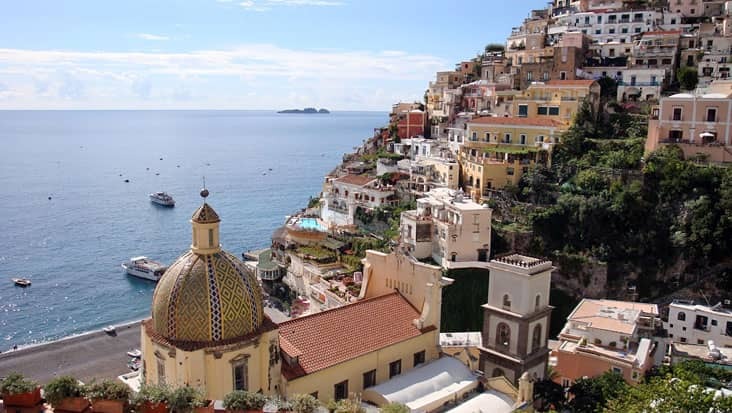 A road trip would be perfect for unfolding the different colors of Italy. 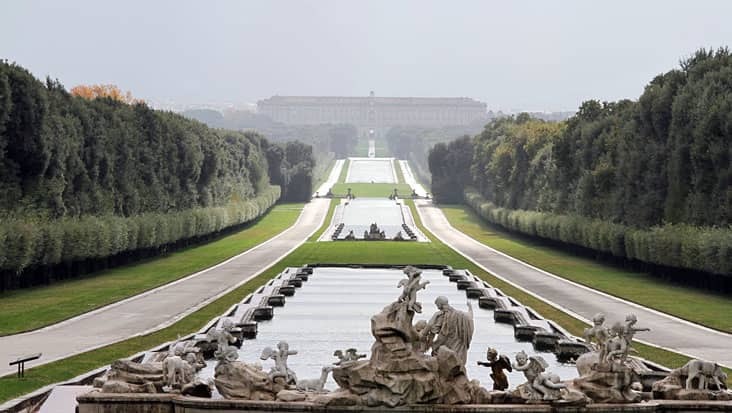 Benvenuto offers a chauffeur-driven ride for Naples to Pompeii, Herculaneum and Vesuvius Shore Excursion. Our service is quite popular among travelers who wish to access a road journey managed in total luxury. The duration of this trip is nine hours that would cover amusing locations. It is advised that you wear comfortable shoes for this journey. Naples to Vesuvius, Herculaneum and Pompeii Shore Excursion will inspire you to the core. 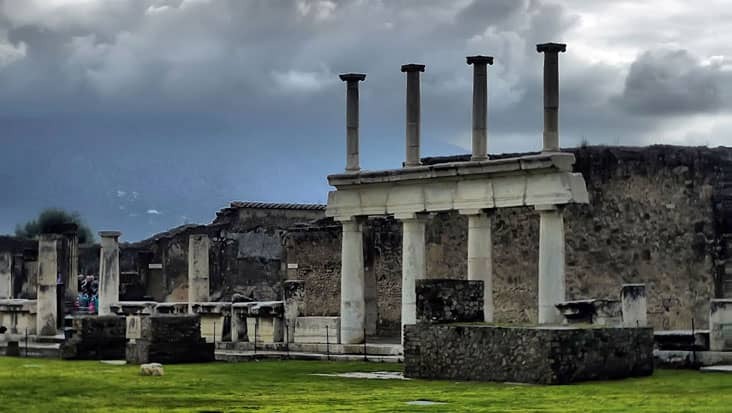 Pompeii and Herculaneum are famous for their ancient ruins. 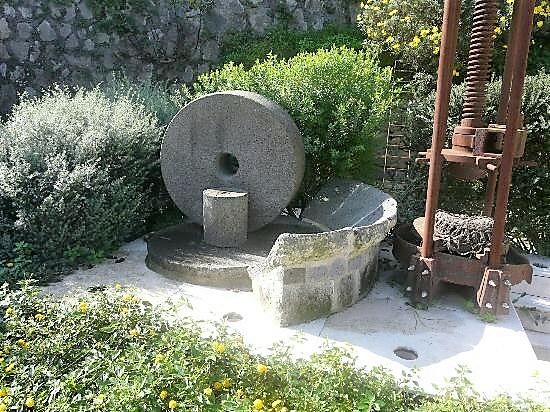 These towns were part of the Roman Empire and possess amazing artifacts. The Temple of Isis and the Amphitheater are renowned landmarks of Pompeii. 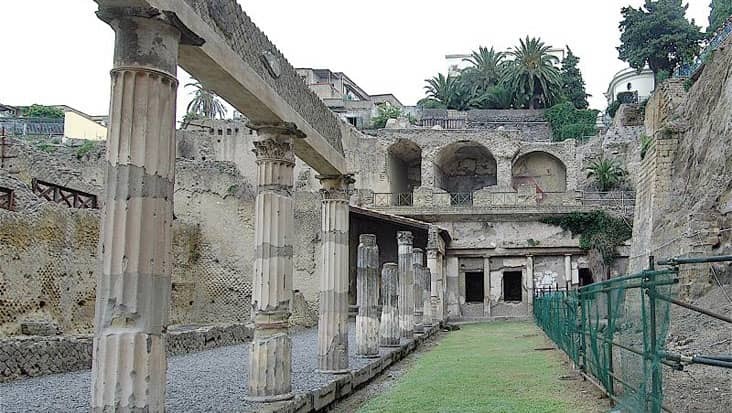 Herculaneum on the other hand preserves the traces of Greek origin which are quite marvelous. 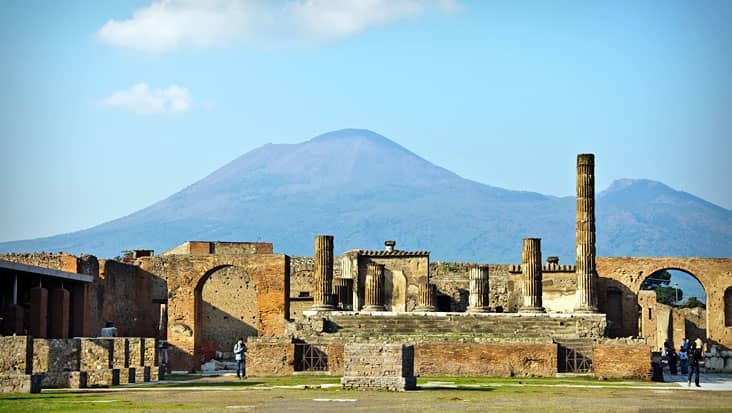 The next stop is Mount Vesuvius that is a dominant natural figure of south Italy. This volcanic mountain hasn’t erupted since many years. 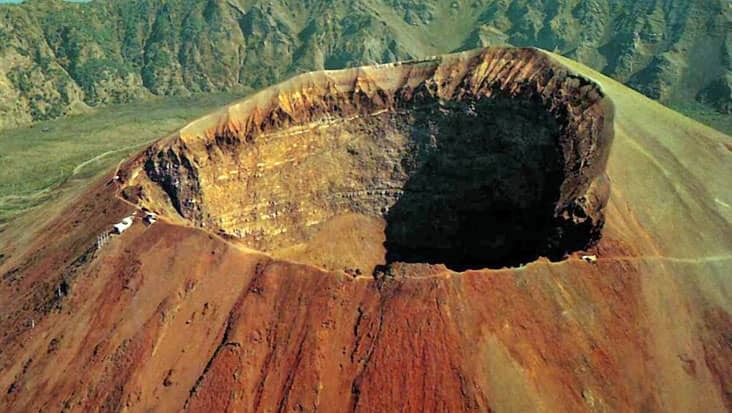 Tourists visit Vesuvius so as to examine the crater that is situated on the mountain top. The scenic beauty of this destination will make you excited and happy. Our chauffeur will make sure that the customers are safely cruised to various highlights. We manage a group of English-speaking chauffeurs who will impart substantial details related to different landmarks. Do not worry as our chauffeur service would also lead you to classic restaurants for dining in a relaxed environment. Entrance fee along with guide hiring charge are external values. 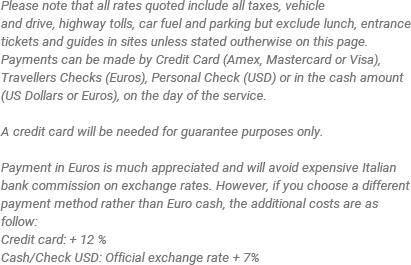 The tourists have to pay these amounts separately. 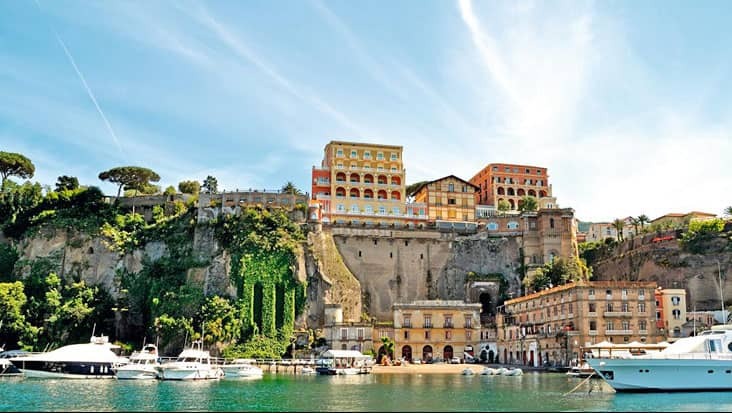 For Naples to Pompeii, Vesuvius and Herculaneum Shore Excursion you are offered a wonderful choice from our service. We possess Mercedes sedans & minivans that can be chosen for covering this distance. You can easily hire Mercedes S-Class, E-Class and V-Class range of cars at attractive prices. We also offer minibuses that are perfect for handling large group of travelers. The tour cost includes fuel, highway tolls and parking charges. Dining cost at various eateries is not part of the tour expense.